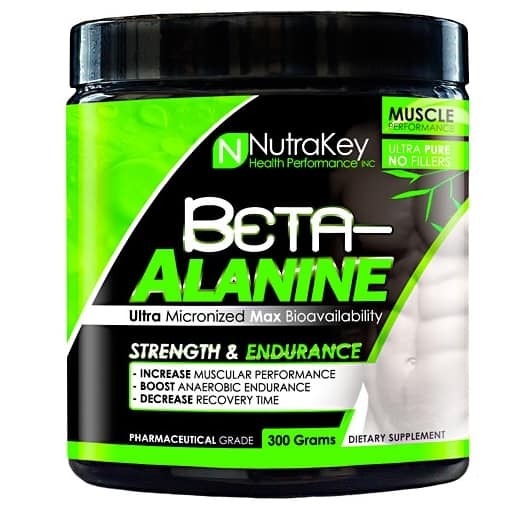 BCAA 1000 contains a balance of Branched Chain Amino Acids, which are building blocks of muscle mass and size. 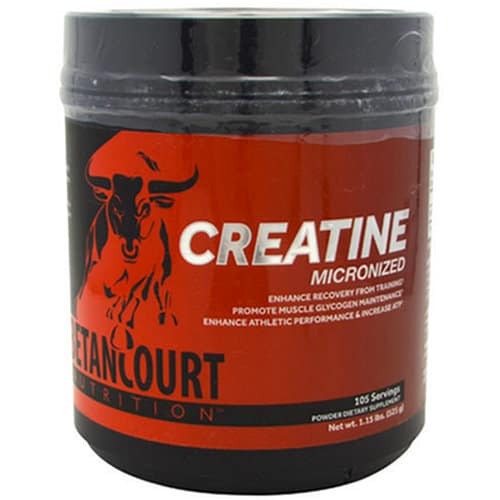 Metabolized directly in the muscle, BCAAs, may improve nitrogen retention by sparing other amino acid groups for repair and rebuilding. 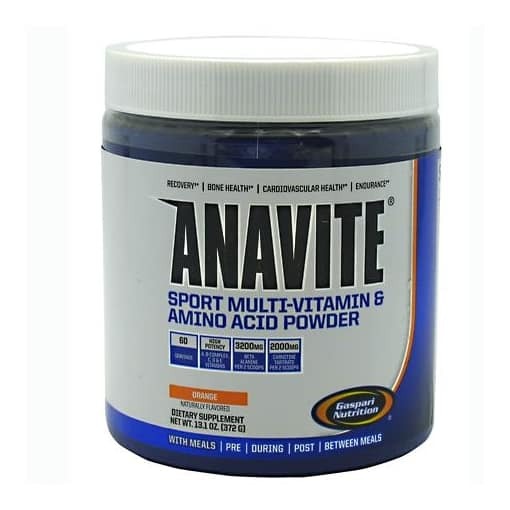 * The Branched Chain Amino Acids (BCAA’s), so named because of their unique branched chemical structure, are essential in that the body cannot make them from other compounds. 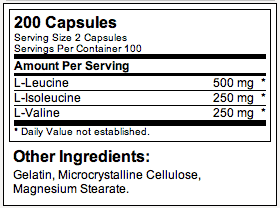 Directions For BCAA 1000 Caps: Consume 2 BCAA 1000 Capsules between meals , 30-45 minutes before workouts, and/or immediately after workouts. 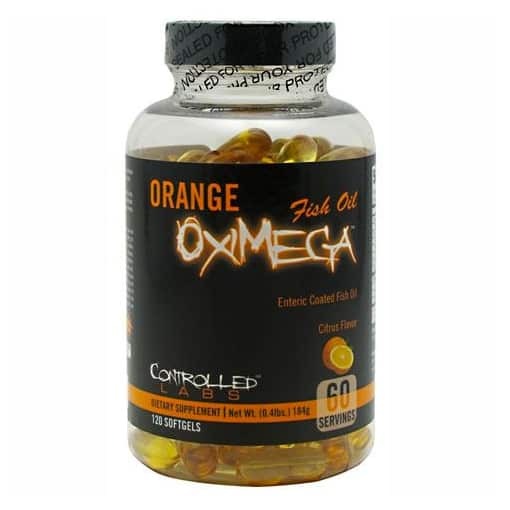 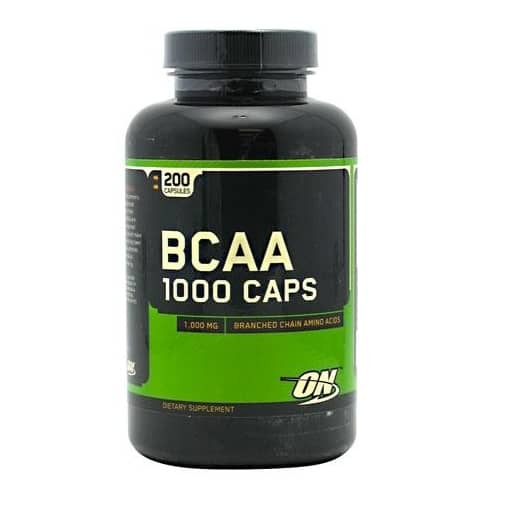 Be the first to review “Optimum Nutrition BCAA 1000 – 200 Capsules” Click here to cancel reply.